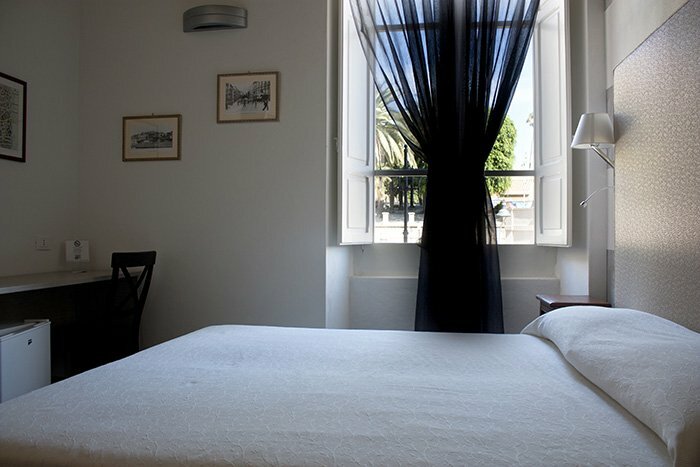 The guesthouse Al Bastione di Cagliari is located in an elegant apartment on the first floor of Palazzo Valdés, ancient house of Cagliari desired by the patron Pietro Valdes. The Art Nouveau building and its rich façade reflect the style of the era. It was designed, indeed, in 1878 and built since 1880. For these precious requirements today the property is placed under the guardianship of the Ministry of Cultural Heritage. The property consists of four air-conditioned rooms, each one equipped with private bathroom with shower, hairdryer, toiletries, LCD TV, fridge, safe, Wi-Fi Internet access. The furniture, between ancient and modern, plays with the style of the dwelling. 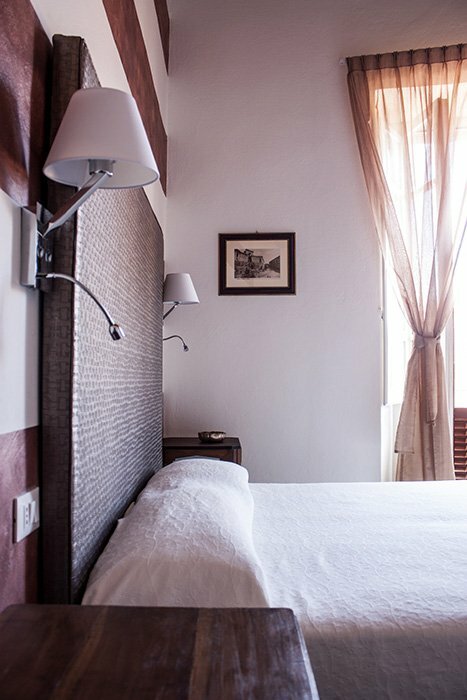 Al Bastione di Cagliari offers its guests a comfortable, modern and elegant but, at the same time, authentically traditional atmosphere. 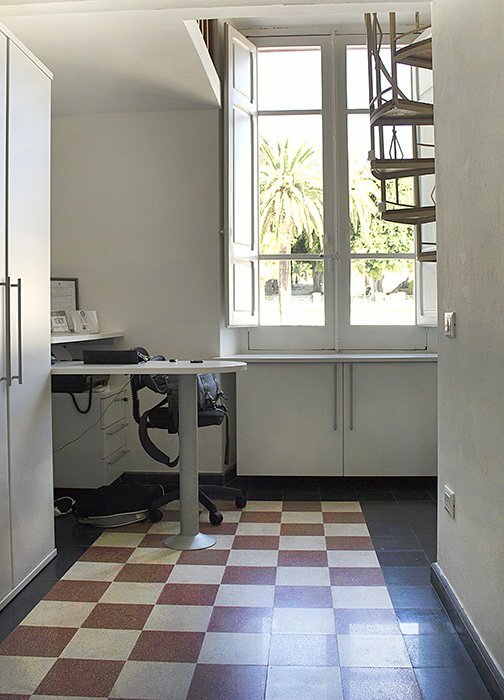 Palazzo Valdés, located in the heart of the town, a few steps from Bastione Saint Remy, under Castello, in the heart of Villanova district, is a convenient starting point for exploring on foot the historical center. 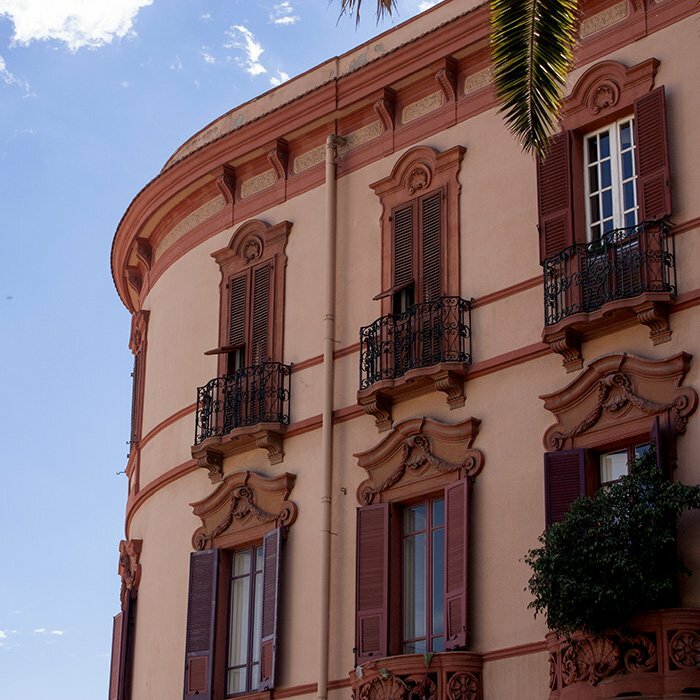 It is also close to the major bus stops for all directions, urban and suburban, and right opposite the convenient panoramic glass elevator that leads directly to Castello, the medieval district. A few meters from the guesthouse there are also a supermarket, many bars, restaurants, pizzerias, ice cream shops, a pharmacy and a medical center. 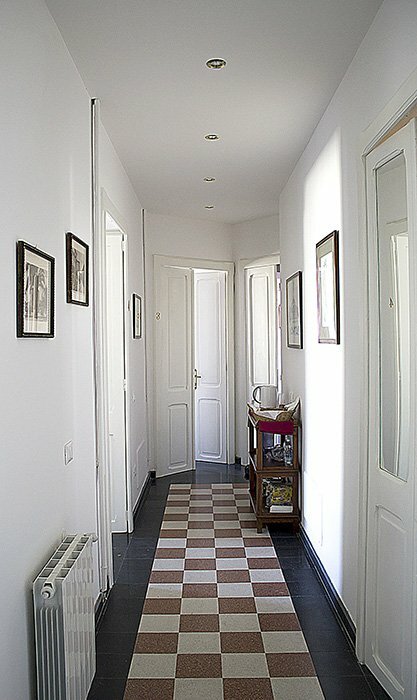 The guesthouse Al Bastione di Cagliari offers, on request and in agreement with qualified operators, the transfer service to and from the airport and the car rental service. For sports lovers and hikers, also diving and snorkeling, sailing and motor boat excursions (with or without skipper), guided visits to natural parks, visits to archaeological sites with specialized univeristy-level guides (if required), free climbing, hiking, tennis, golf. 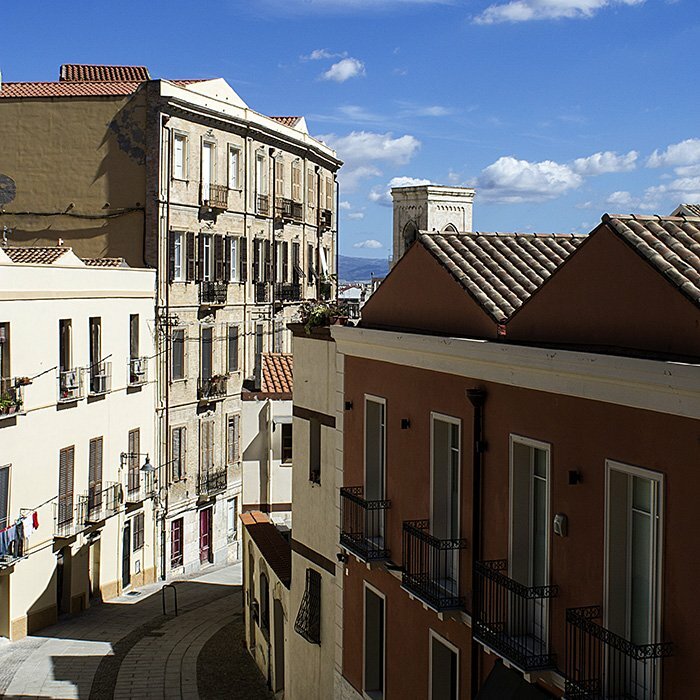 The guesthouse Al Bastione di Cagliari is located on the first floor of Palazzo Valdés, in the heart of the town, a few steps from Bastione Saint Remy, under Castello, in the heart of Villanova district. 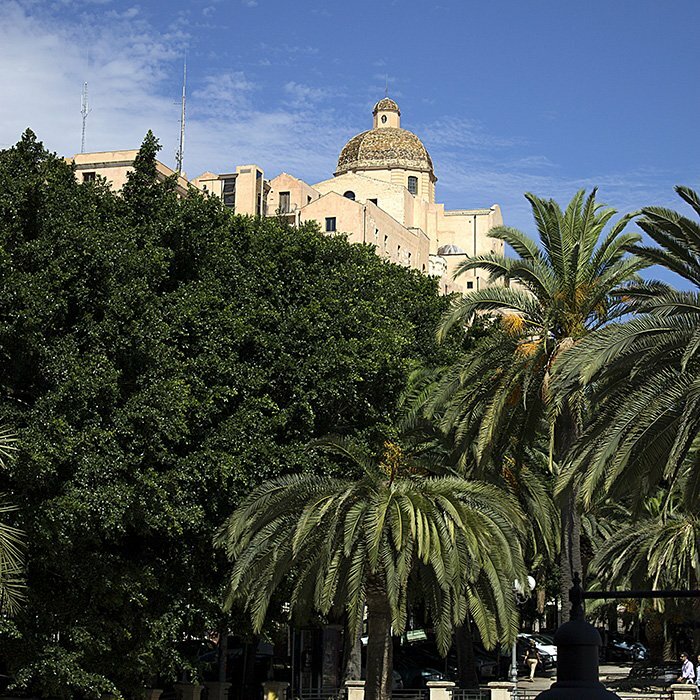 From Cagliari-Elmas airport: take the SS130 and continue on Viale Elmas. After about 2,7 km, turn left and take Via San Michele, continue on Via Is Mirrionis and turn left on Viale San Vincenzo. At the roundabout, take the third exit for Via Regina Elena, turn left onto Via San Giovanni and continue for 30 meters. The property is located on the left. 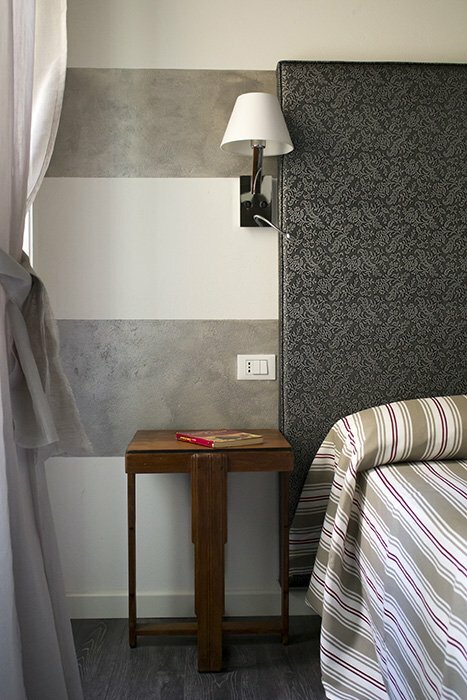 Guests are requested to give advance notice, by e-mail or telephone, about their time of arrival. 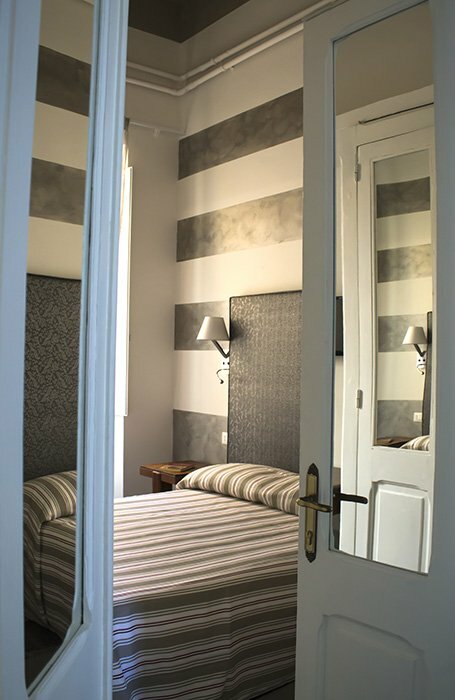 - Bed linen change and room cleaning twice a week.